The newly-elected Archery Association of India president BVP Rao unveiled the annual calendar for the national and international events. 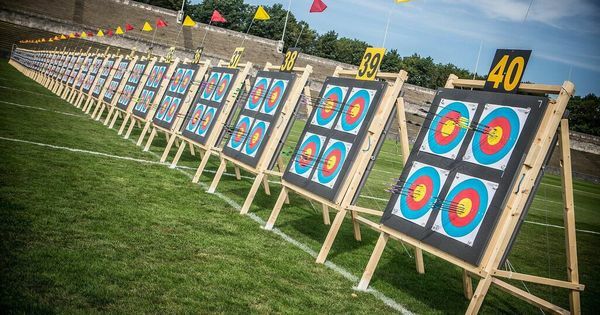 New Delhi will host the National Ranking Archery tournament from April 15 to 19, ahead of the first stage of the World Cup in Medellin, Colombia later in the month. 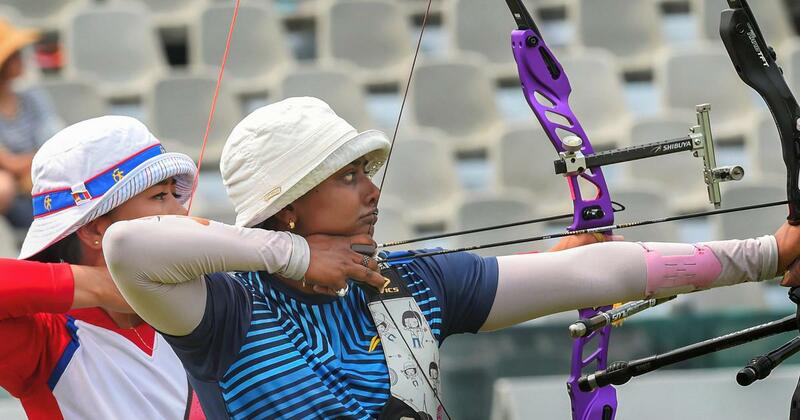 This was finalised during the newly-elected Archery Association of India’s first executive committee meeting in Bhopal. AAI President BVP Rao also unveiled the annual calendar for the national and international events.